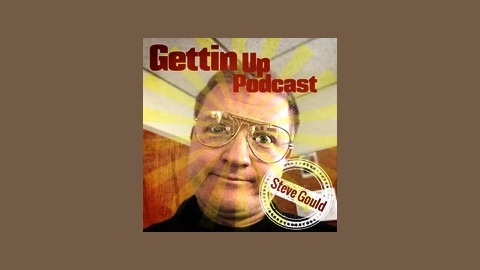 The Gettin Up Podcast hosted by Steve Gould. Steve is a resident of Cape Cod, MA, local cop, and aspiring stand-up comedian. Steve has two children and a beautiful wife named Kerry. He tries to juggle his two lifestyles of Cop/Family man and stand up comic. 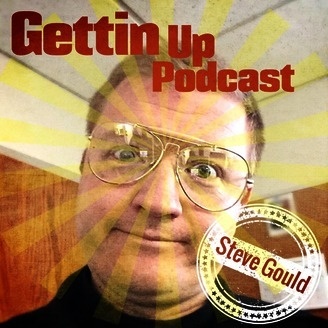 83 - Planning A Move To LA And Performing At New Comedy Clubs. 82 - F@#$ Fox Say - Update On My Doings / Stand Up Comedy / Move to Los Angeles?